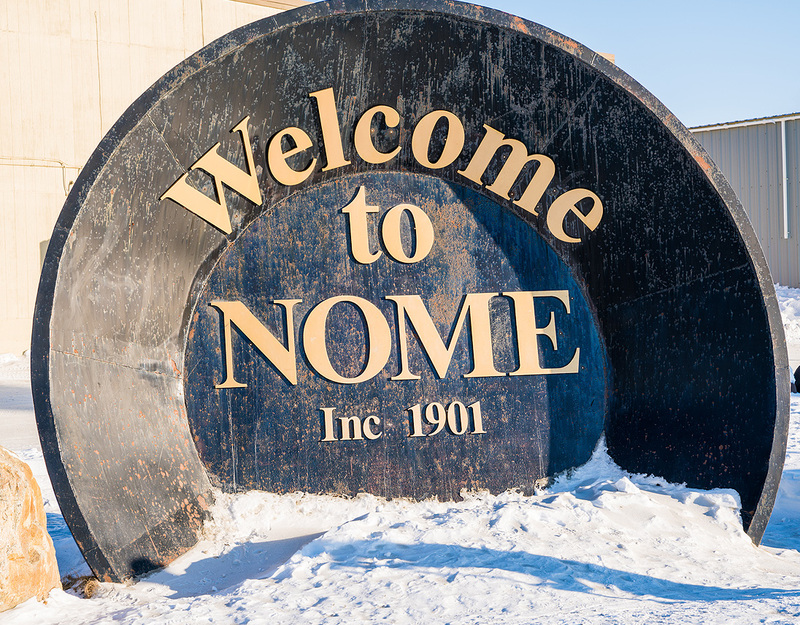 Located on the southern Seward Peninsula Coast on Norton Sound of the Bering Sea, Nome is an important fixture for Northwest Alaska. 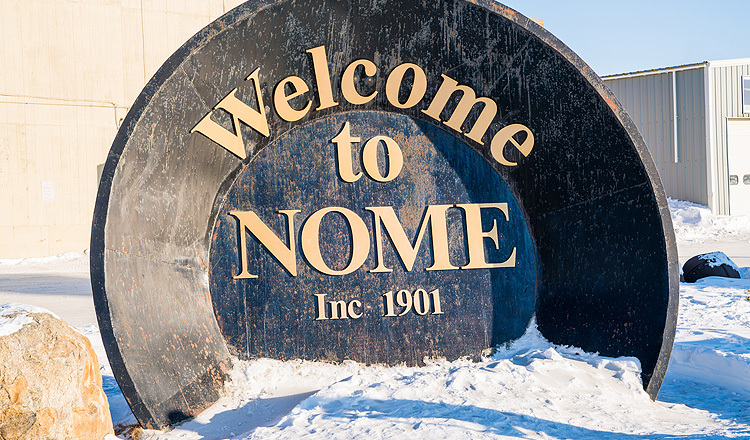 In 1901, Nome was the most populous city in Alaska. During the Gold Rush, population was estimated at almost 20,000 with an average of 1000 newcomers a day. 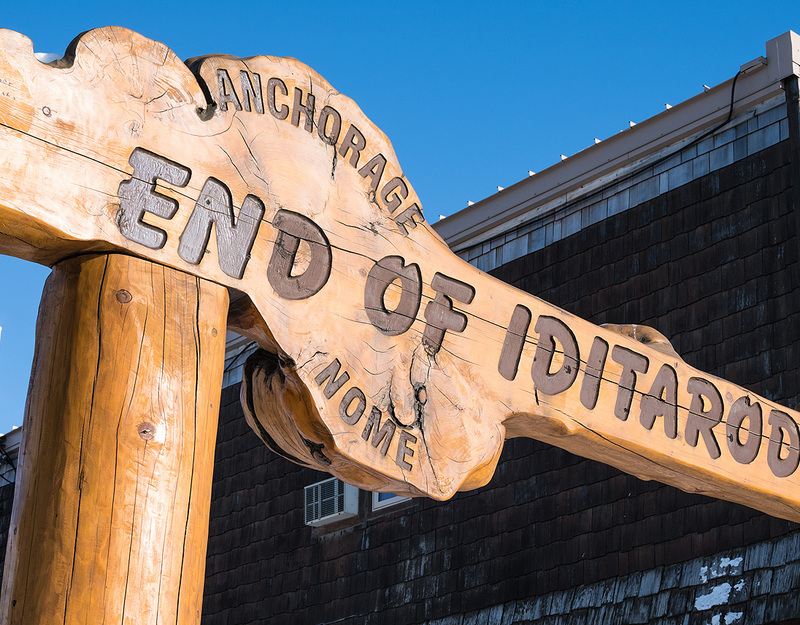 Things are a little more quiet these days, but Nome is still home to Gold Mining and is the ending point of the famous 1,049 + mile Iditarod Trail Sled Dog Race. 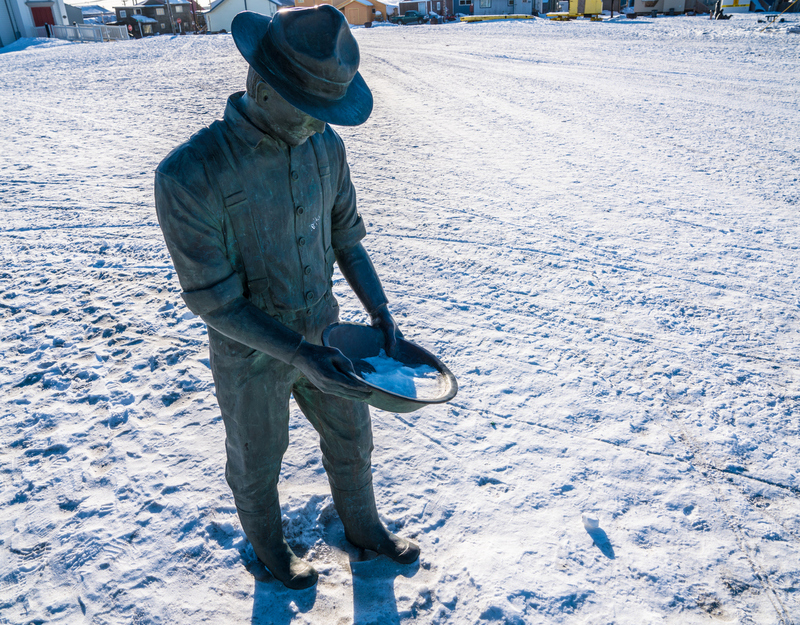 Nome hosts rich culture and history along with the fascinating northern lights and midnight sun. 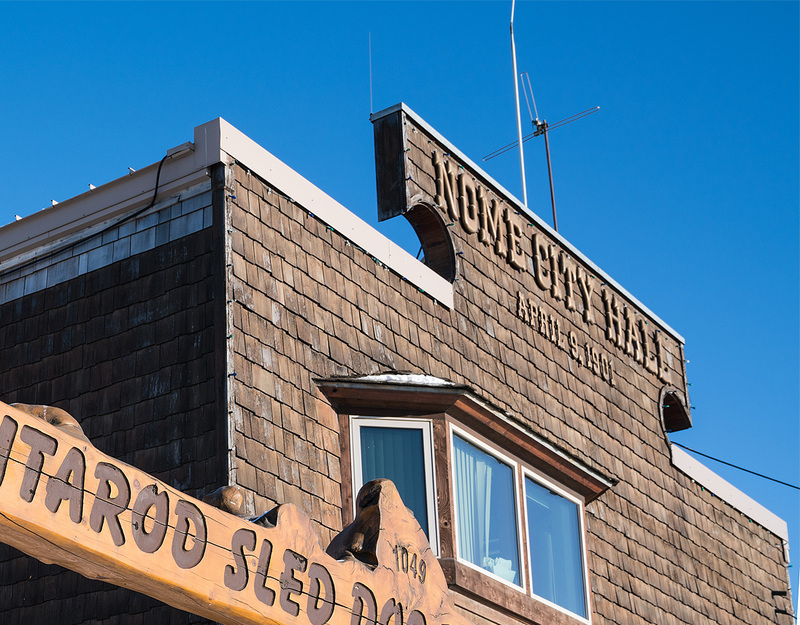 During the finish of the Iditarod Trail Sled Dog Race, Nome’s population swells by approximately 1,000 people and turns Nome into what people warmly refer to as the “Mardi Gras of the North”. 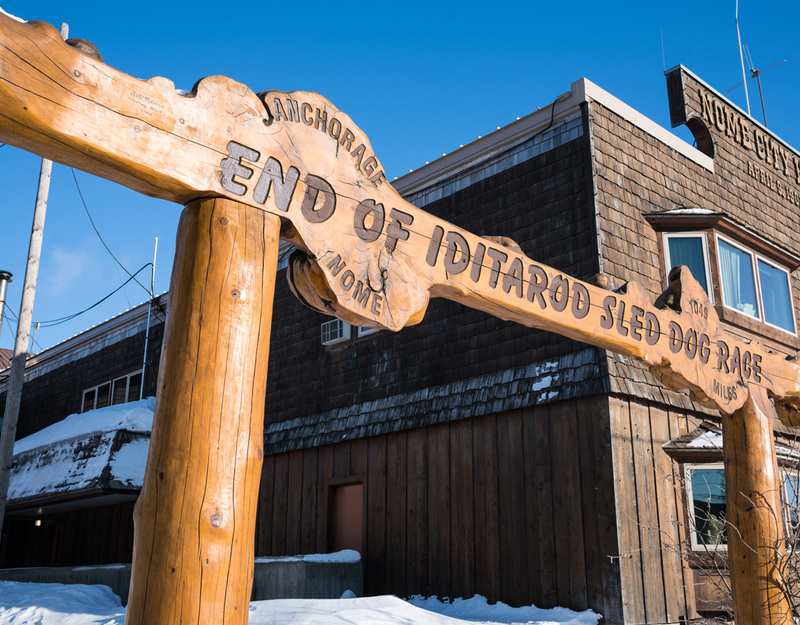 With hundreds of events to participate in, the finish of the Iditarod in Nome is an event not to be missed. 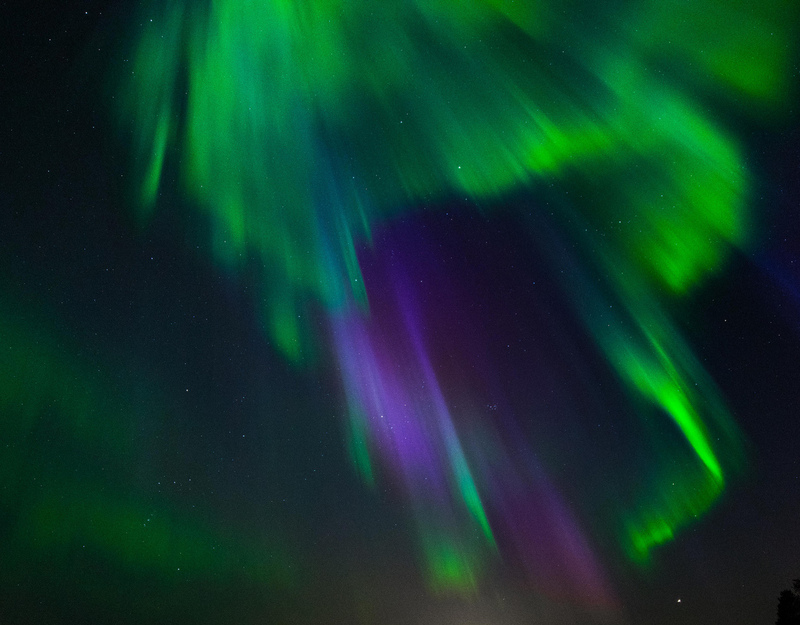 The aurora borealis is an amazing sight, with its colors shimmering and pulsating across the night sky. In Nome Alaska you only have to venture a mile or two away from the city for the Northern Lights to come into full view. Ask us and we’ll give you the inside knowledge on the best places to see the lights. 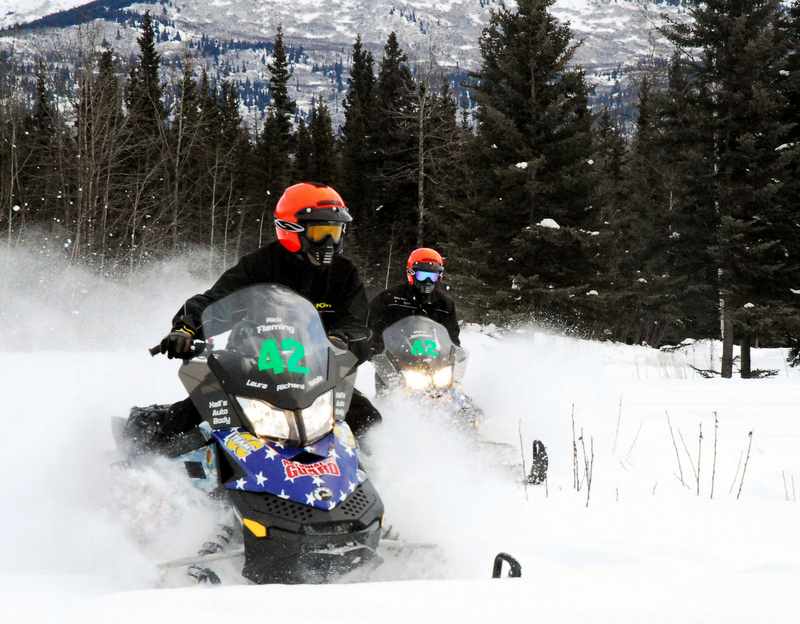 The Iron Dog course is over 2,000 miles, making it the World’s longest snowmobile race. Nome marks the half-way point for the racers and a finish for the recreational class. 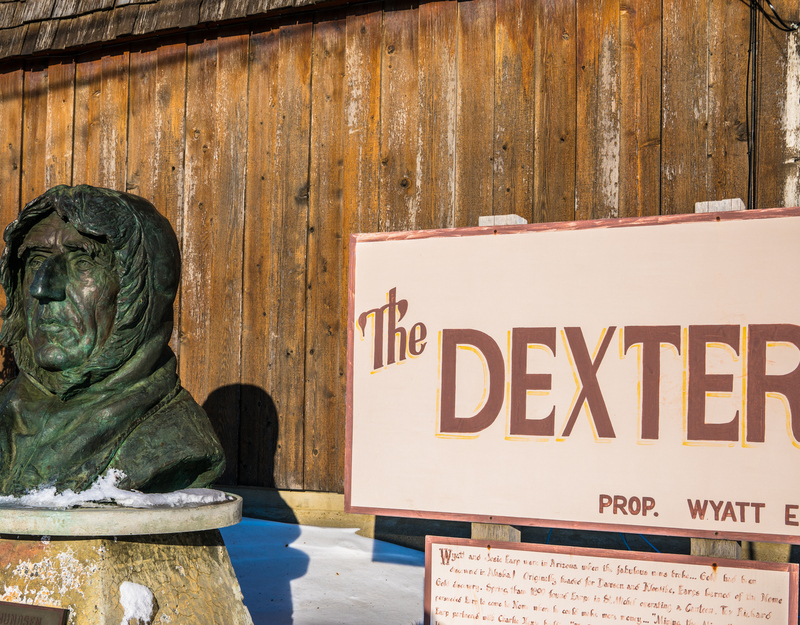 The Nome Alaska Halfway Banquet brings the race participants and fans together with celebration awards, tales from the trail, and prizes. 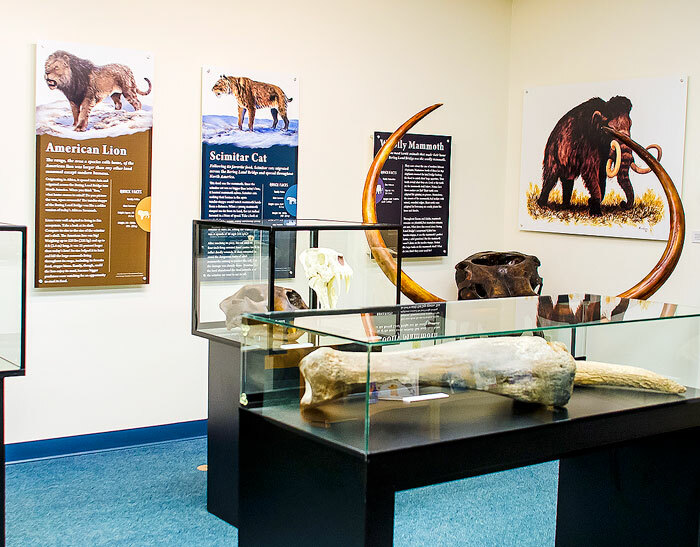 Learn about local fauna by wandering the Seward Peninsula, wander around town, or get a bird’s eye view of the land and wildlife by taking a flight seeing tour. 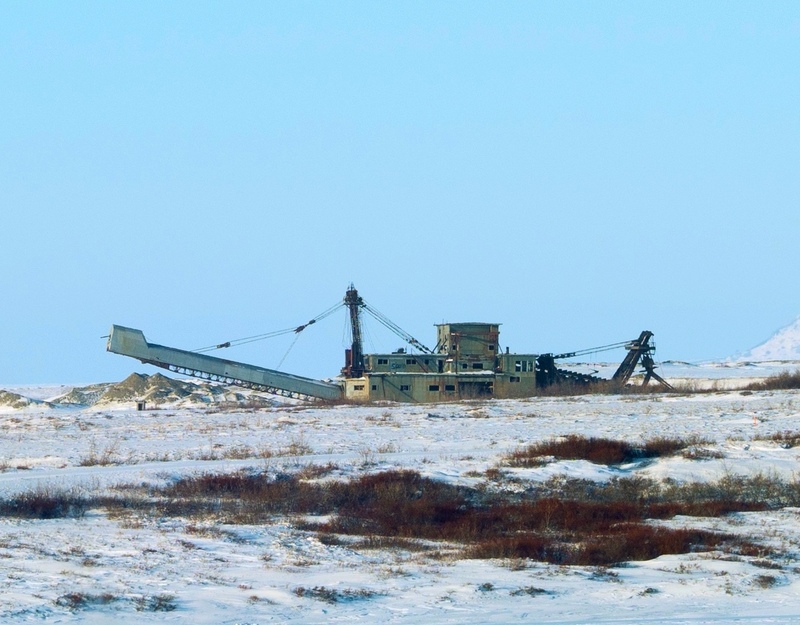 Local sights are a plenty in Nome. 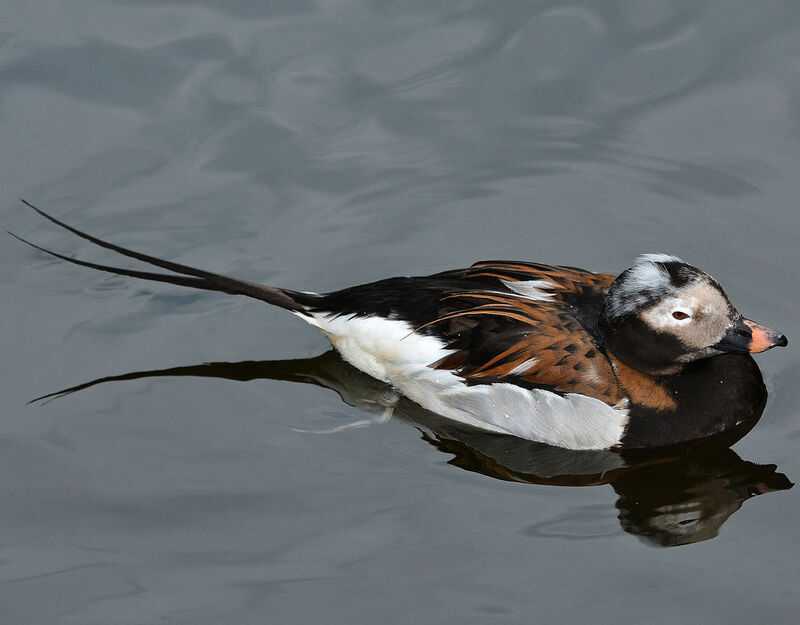 Spring in Nome Alaska signals the return of hundreds of species of migratory birds returning to their breeding and nesting ground. There are over 40 remnants of gold dredges visible from the road-system. We highly recommend you rent a vehicle and explore, looking for dredges and wildlife along the way. 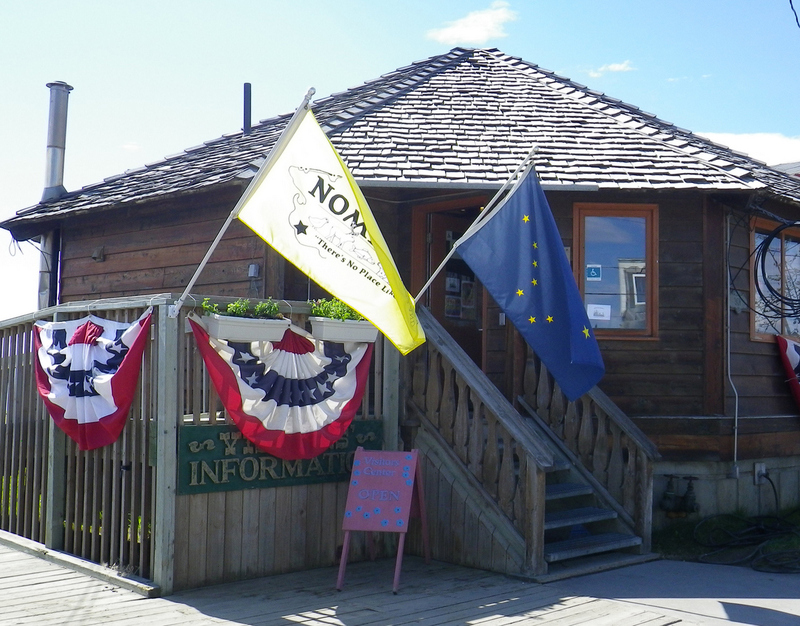 308 Bering Street, Nome, Alaska. Classic Subs, right on the beach front.